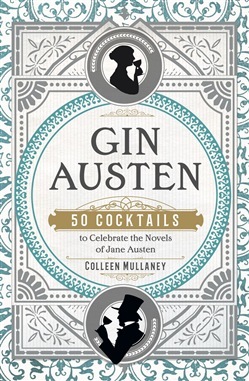 It is a truth universally acknowledged that a person in possession of this good book must be in want of a drink. In six enduring novels, Jane Austen captured the fancies and foibles of Regency England, and every delightful page of this book celebrates the picnics, luncheons, dinner parties, and glamorous balls of Austen’s world. At these social engagements, gossip reigned, love flourished, and drinks flowed. Discover an exotic world of cobblers, crustas, flips, punches, shrubs, slings, sours, and toddies, with recipes that evoke the past but suit today’s tastes. Raise your glass to Sense and Sensibility with a Brandon Old-Fashioned, Elinorange Blossom, Hot Barton Rum, or Just a Dashwood. Toast Pride and Prejudice with a Cousin Collins, Fizzy Miss Lizzie, Gin & Bennet, or Salt & Pemberley. Brimming with enlightening quotes from the novels and Austen’s letters, beautiful photographs, and period design, this intoxicating volume is a must-have for any devoted Janeite. 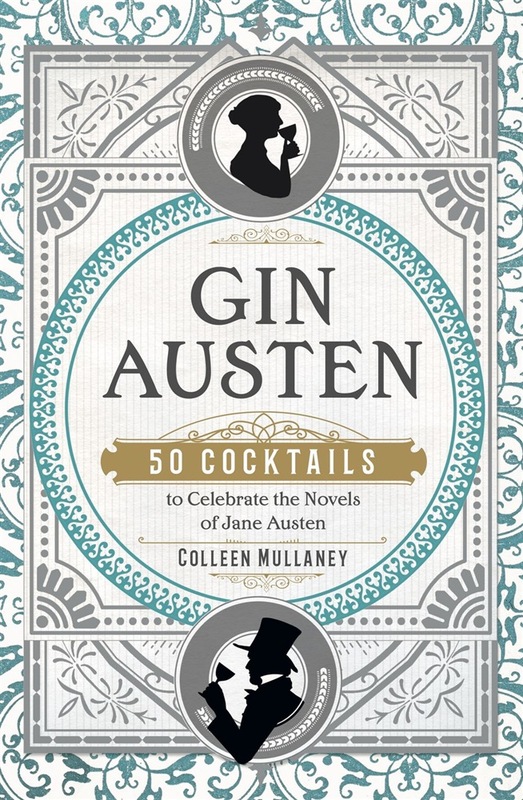 Acquista Gin Austen in Epub: dopo aver letto l’ebook Gin Austen di Colleen Mullaney ti invitiamo a lasciarci una Recensione qui sotto: sarà utile agli utenti che non abbiano ancora letto questo libro e che vogliano avere delle opinioni altrui. L’opinione su di un libro è molto soggettiva e per questo leggere eventuali recensioni negative non ci dovrà frenare dall’acquisto, anzi dovrà spingerci ad acquistare il libro in fretta per poter dire la nostra ed eventualmente smentire quanto commentato da altri, contribuendo ad arricchire più possibile i commenti e dare sempre più spunti di confronto al pubblico online.